Discussion in 'Lets Talk about gambling and more...' started by Marina, Aug 31, 2014.
to learn about. After a while, though, it can be difficult to find the new information you are looking for in order to “up your game,” or as we like to say - become a gambling master. Pull out your stealthy black outfit and your nunchucks (not really, but you can if you want to) and get ready to learn how to become a master at the art of gambling. media that will up your gambling game by a large percentage. manipulating the learning materials with their hands and utilizing their five senses. Books might not appeal to you, and that is okay! Try finding someone who can give you a hands-on learning experience. talk to. Put aside your social awkwardness and start talking to people who know more than you do. It is a great way to learn and you might even make a new friend or two. time you spend practicing so that you can develop your skills without becoming obsessed in an unhealthy manner. 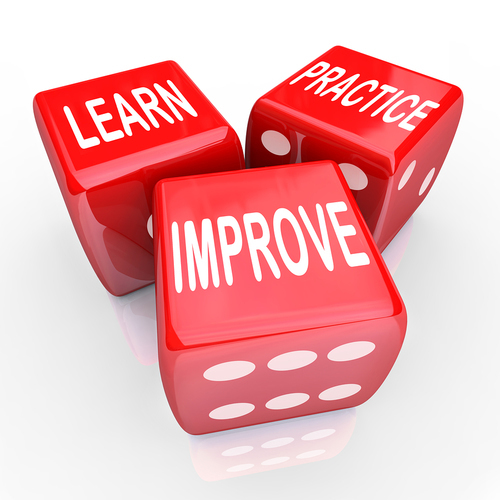 With lots of practice, you will be playing an improved poker game in no time. of being the student) often opens up a whole set of new learning possibilities. Find a pupil and get to teaching - you may be surprised at how beneficial it is to both you and your student. The next time you feel like going to “the next level” in your gambling abilities, try one of the methods above to learn a few new tricks. Contrary to popular belief, you really can teach an old dog new tricks. teaching someone a few things you already feel comfortable with. You will develop your skills in no time and feel like you have come a little closer to your goal - becoming a gambling master. VaennyTi, Kotsy, queenmap and 2 others like this. Thanks for that intressting post perhaps one of us is going to be a gambling-master one day! I think goldharry is at the straight way to become one (if I look at his bigwin pictures/videos! Perhaps he has some tipps for us!